You’ve got a big business dream and you’re ready to make it work, but you've either got bogged down in the day-to-day or need help with a specific issue that is holding you back. That's where we come in. At the Love Selling Academy we teach folk to build a business based on simple but powerful sales and marketing techinques. 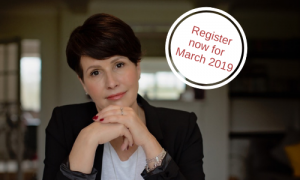 Join our online course and learn key skills to help you gain leads and sell with ease. 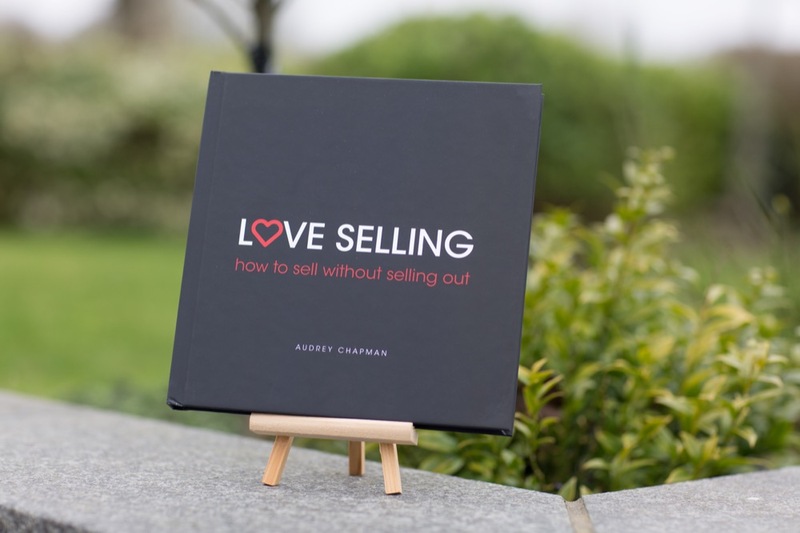 Want to learn how to sell without all the stress? Plus work with a team of like-minded individuals to achieve your goals? Then join us and our online sales coaching group. Having worked with consultants in the past I was reluctant to go down this route but Emma's commitment and understanding of our business combined with her hands on approach have been exceptional. I would absolutely and without hesitation recommend her services. I have found Emma and the team to be a wonderful resource. They immediately 'got' my business and had so many ideas backed with business experience to make sure my marketing budget was working as hard as it could. I thoroughly enjoy working with them and would recommend them without hestitation. I've studied countless sales training programs. Audrey has a fresh approach with revolutionary ideas about selling. She makes vital distinctions that even the very expensive training courses I've taken have never made. 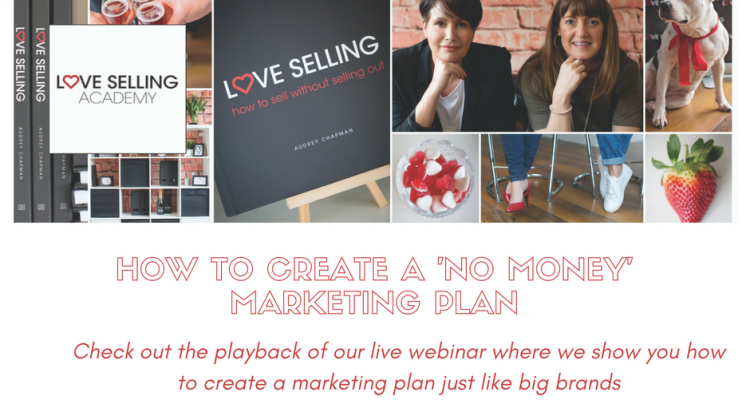 Thanks to all of you that made the ‘marketing with no money’ webinar last night. I’ve had quite a few emails from people who missed signing up so we’re sharing the playback here. Over in our Facebook group, The Hangout, we’ve been running a poll to see how many of you use a blog to drive traffic to your website and how successful it is. 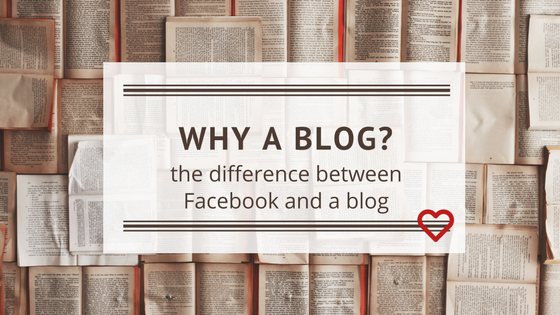 This prompted the question ‘I don’t have time for both, isn’t it better just to do social media as it still drives traffic’. Whilst I love Facebook and other social media platforms there are a number of reasons I would always be careful in only posting on social media. Here’s why. It is easy to leave lead generation and marketing on the to-do pile when the sales are rolling in, or run out of time and give it a half hearted attempt, then get huffy when you don’t get the revenue you hoped for. We’ve all been there. Whether you are spending money on adverts or spending your time creating content and posting on social media it all adds up and can impact your business drastically. 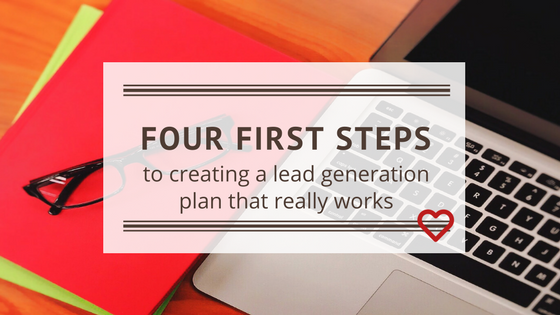 With this in mind I want you to be honest with yourself and decide if you really do have a WRITTEN lead generation plan in place or is it just something you’ll finally get round to doing. 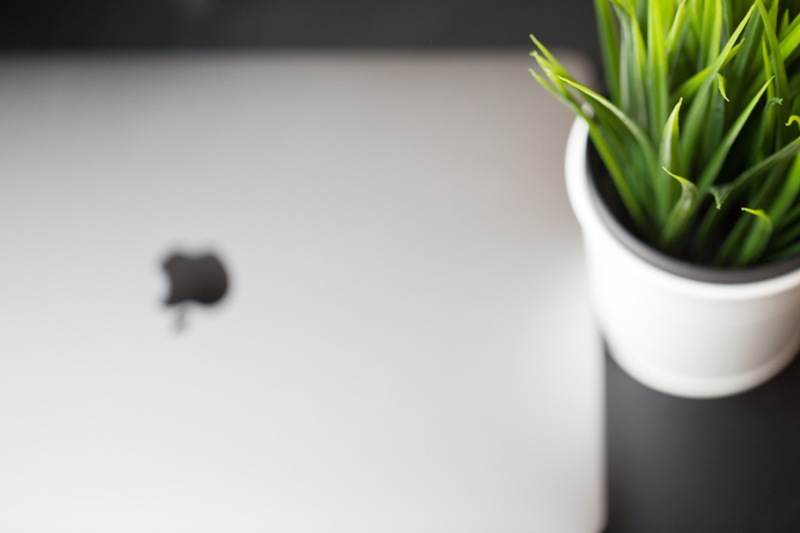 Want to radically increase your revenue? Then join our 10-day sales booster challenge now!